RIO RICO, AZ - If the tears didn’t sting so badly, I would welcome a good onion cry with open arms, because after all a solid cry every now and then is good for the soul—especially during the craziness that is the holiday season. 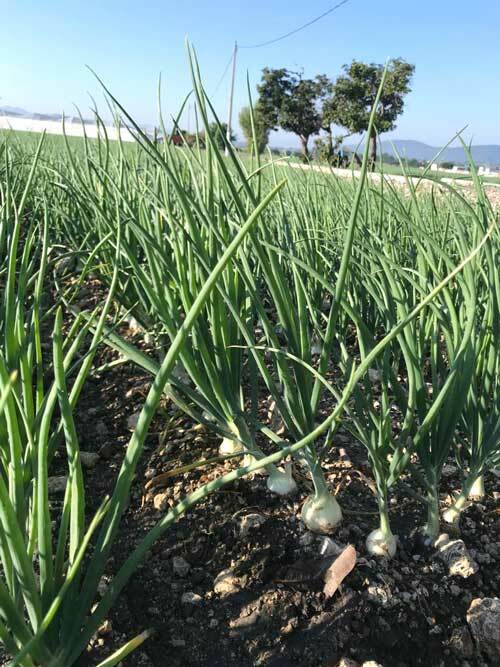 This December, SunFed is giving retailers and consumers something to cry tears of joy about: the start of its Mexican onion season. The fresh white variety is hitting retail early December, with volumes expected to pick up by mid-December. Production will initially start in San Luis Potosí, before heading to Morelos to finish out the month. 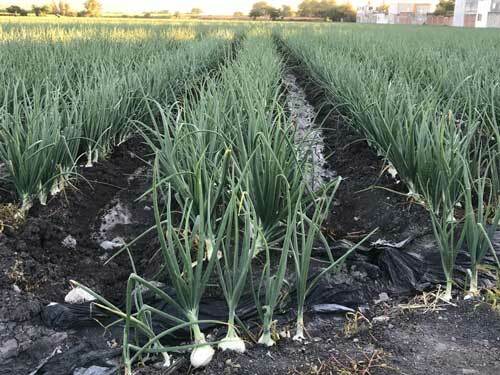 After that, January production starts and remains in Tamaulipas until the transition to Texas onions. SunFed noted in a press release that the onion of choice in classic Mexican cooking is the white onion due to its clean, fresh, spicy taste and thin tender skin. The staple variety is used widely in broth and soups, raw and cooked in salsas, grilled with peppers and fajitas, and added to the tops of enchiladas and street tacos for an added kick and crunch. And, when sautéed, the natural sugar in the onions adds a richness to any meal just like a yellow onion. 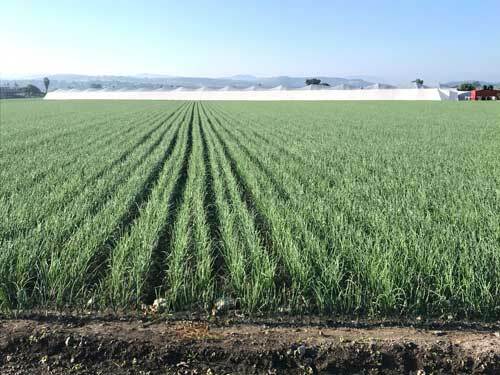 This year’s crop will be available in Jumbo 50 lb and 25 lb sacks, 40 lb cartons, and RPCs; and according to a press release, specials orders are not out of the question! For more fresh news like this, keep enjoying AndNowUKnow with your morning cup of Joe.